New Survivor Class! Guess what? MEDIC!! OK this may sound stupid, but it actually makes sense, coz Eugene doesn't really belong to any of the existing classes. So they should make a new class only for his sake! The Medic Class. What say?? Search for medic in the forum. Idea has been mentioned often. But I agree, Eugene fits there best and would have been perfect to introduce it. 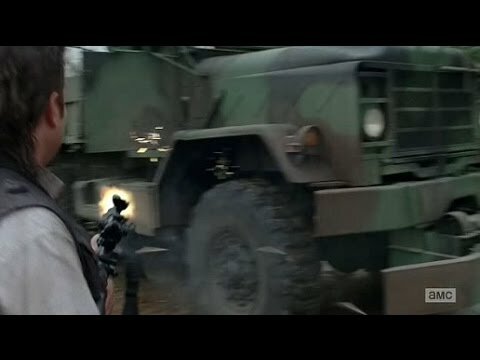 Actually if I remember correctly the first time Eugene killed walkers it was on top of the fire truck with a water hose. Maybe he should be a assults with a hose. No, still rooting for him as a bruiser with a huge pickle. That goddamn mullet is badass! Blood pressure cuff around their neck. Pump until... POP! Health, healing, and a scalpel stab!